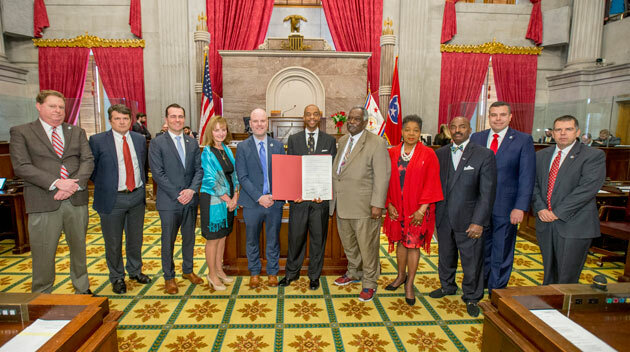 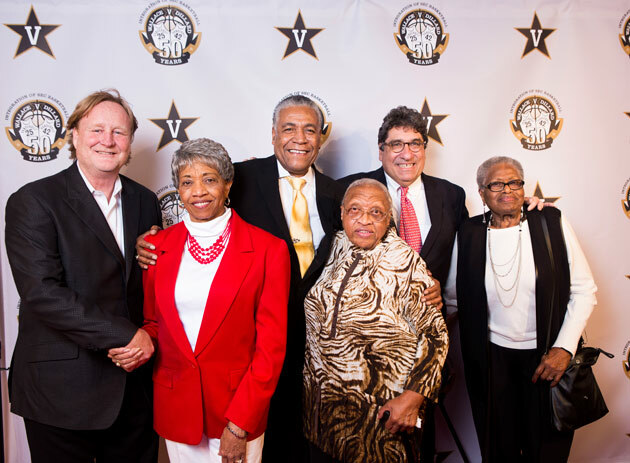 Feb. 6, 2018—A public celebration of the life of Vanderbilt alumnus Perry Wallace, who integrated Vanderbilt athletics and SEC varsity basketball, is scheduled for 11 a.m. Feb. 19 at Benton Chapel. 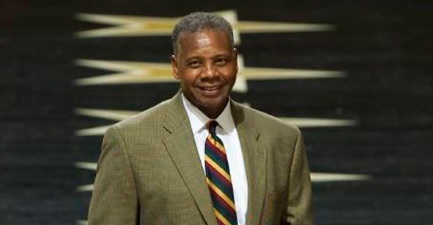 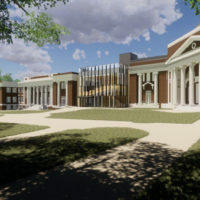 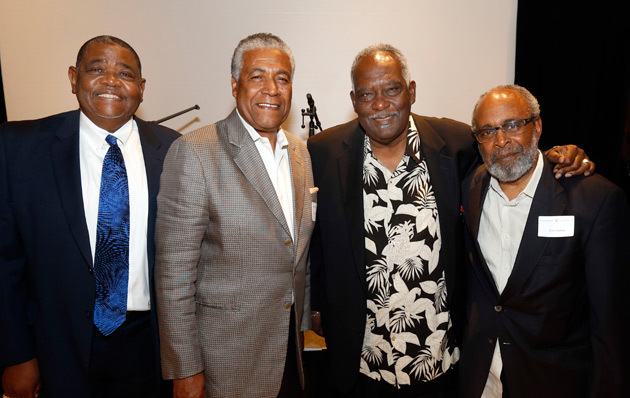 Dec. 5, 2017—Hundreds of people—including family, friends, teammates and fans—gathered at Vanderbilt’s Langford Auditorium Dec. 4 for the premiere of “Triumph: The Untold Story of Perry Wallace,” a documentary of the late Wallace’s courage and struggles as a student-athlete breaking the color barrier in the SEC. 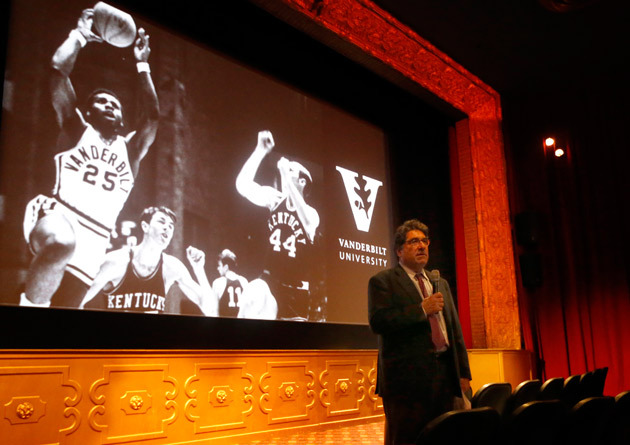 Nov. 9, 2017—Vanderbilt students got a sneak preview of the documentary film "Triumph: The Untold Story of Perry Wallace" on Nov. 8, when Chancellor Nicholas S. Zeppos welcomed the students and others to the Wednesday night showing at the Belcourt Theatre near campus.